Have you ever found that when you’ve uploaded some photos to Facebook the quality of your snaps just don’t look as good as the originals do on your phone or tablet? The uploaded images might look a bit on the blurry side and just not all that crisp or clear at all. This may be due to a setting in the Facebook app for Android and iOS which restricts the quality of images that are uploaded – but it is something that can be adjusted so that all your pictures appear in glorious HD! 1: Open the Settings in your Facebook App (top right corner, three lines symbol). 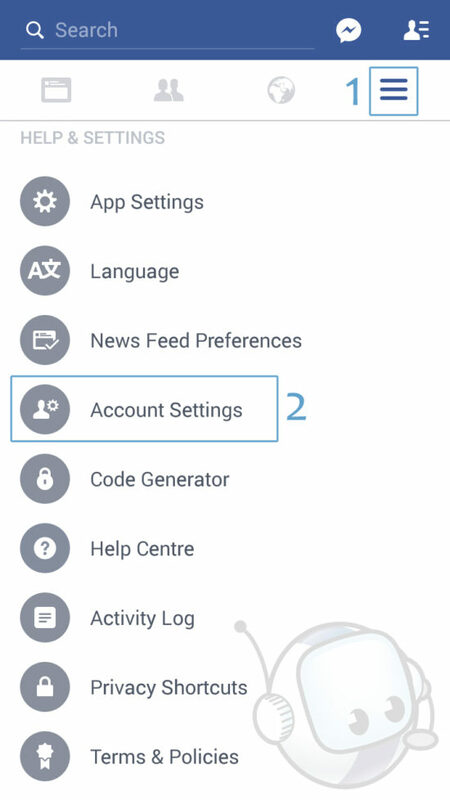 2: Scroll down and select Account Settings. 3: Tap the slider next to Upload HD Photos. 1: Open Settings/More in your Facebook App (bottom right corner, three lines symbol). 2: Scroll down and select Settings. 3: Choose Account Settings from the pop-up options. 4: Select Videos and Photos. 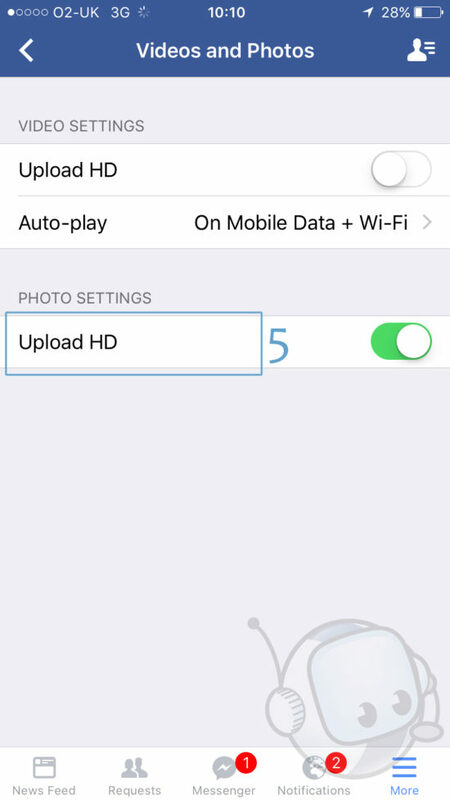 5: Tap the slider next to Upload HD Photos. 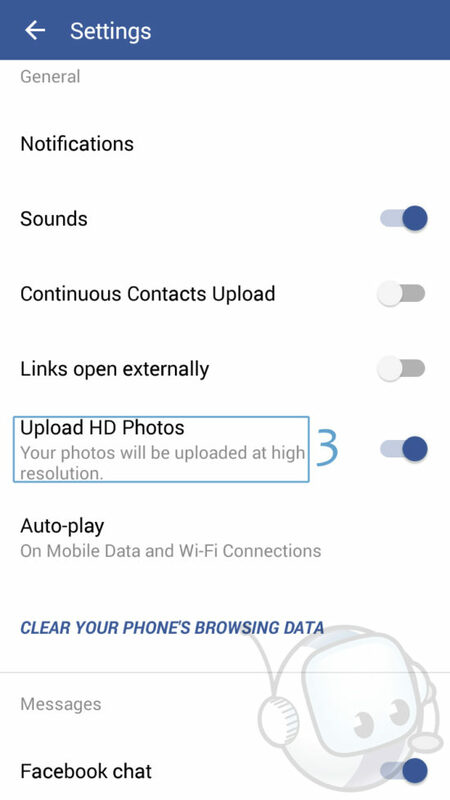 By following the above steps any photos you now upload to Facebook from your Android or iOS device will be displayed in the best possible quality allowed by Facebook’s image compression. This means the picture might not be in the exact same quality as captured by your smartphone if it features a top of the range Ultra-HD camera but it will be displayed at the maximum Facebook allows, which is currently 2048 pixels wide – far better than they were previously. It’s also worth noting that with high definition comes more use of data, so our tip is to hop on a Wi-Fi network before uploading your pics to avoid any difficulties getting them on to Facebook and also saving the extra cost of data. We hope you enjoyed this free Gadget Helpline guide and invite you to check out our membership benefits. Sign-up today for a 30-day trial of support on Android and iOS smartphones and tablets, as well as laptops, PCs and other household technical products!